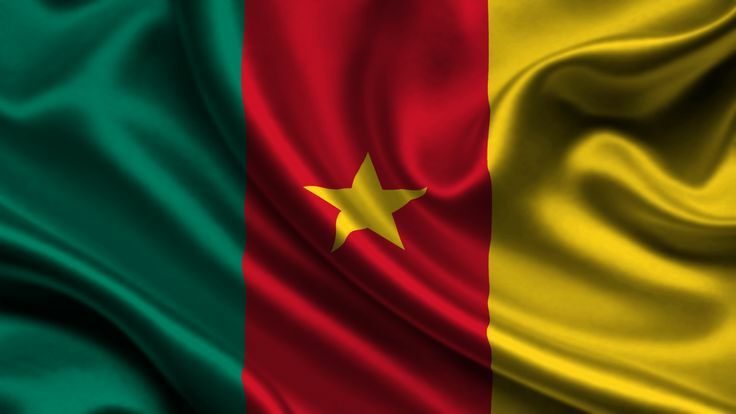 Seventeen people have died of cholera in Cameroon’s central and northern regions since the outbreak was declared in mid-July, APA learned on Monday from the Public Health ministry. Faced with growing risks, the authorities, with the support of the World Health Organization (WHO) and the United Nations Children’s Fund (UNICEF), said they are updating the linear list, continuing prevention, surveillance, investigations and sanitation operations and strengthening the capacities of medical staff. With regard to the challenges and stages, the Department of Public Health expressed concerns related to the supply of inputs, the follow-up of contacts in the country’s ten regions and the launch of an immunization campaign in the Minawao refugee camp, opened in July 2013 to respond to the massive influx of Nigerian refugees fleeing Boko Haram. According to figures from the United Nations High Commissioner for Refugees, as of 31 May 2018, the total population of the camp amounted to 49,624 refugees, 61 percent of whom were under 18. Women represent 53 percent of such a population.